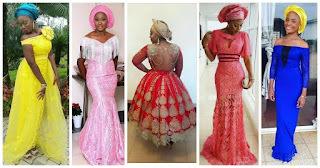 Amazing Nigerian French lace Aso Ebi styles! This new collection suits every woman! 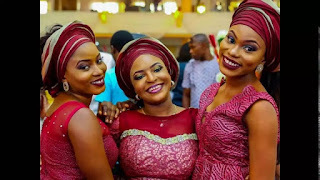 In this article, we will show you the latest Nigerian styles and designs of French lace for women who really care about looking stylish. Find out the perfect attire for you! Actually, lace is one of those clothing fabrics that never gets old. That is why, year after year, we watch new collections featuring lace, and most times, every style in these collections immediately becomes popular among Nigerian women. As for the latest lace styles for the 2017 fashion season, they contain all kinds of women’s attire, from blouses to dresses and skirts. 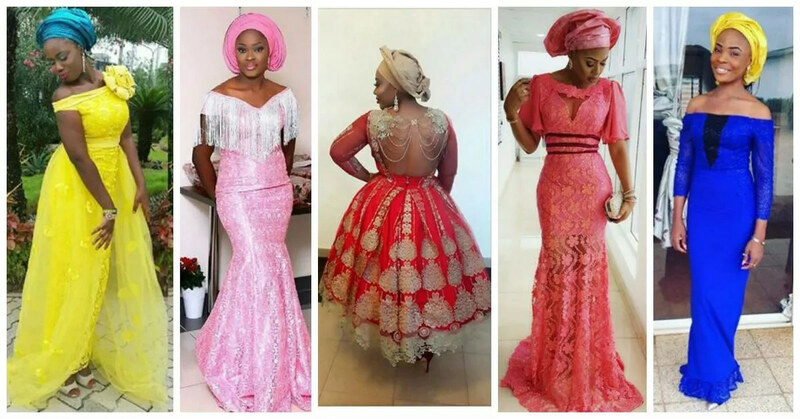 Aso Ebi styles Aso Ebi can be said to be one of our favorite things about Nigerian weddings. It’s so exclusive to the Nigerian culture that it is one of the most prominent ways to recognise a Nigerian wedding anywhere in the world.